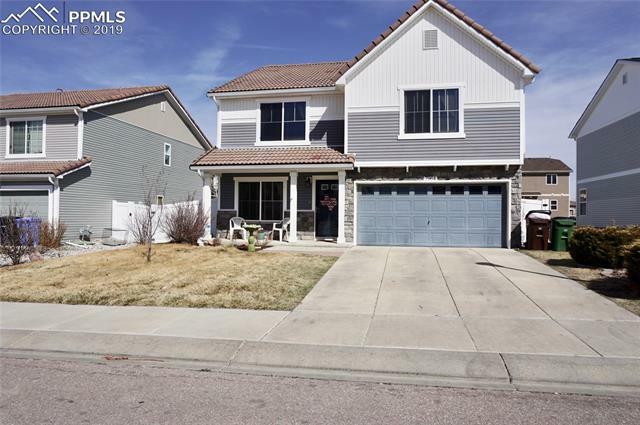 The Colorado Springs real estate subdivision of Cumberland Green is located in Fountain, CO just south of Colorado Springs. 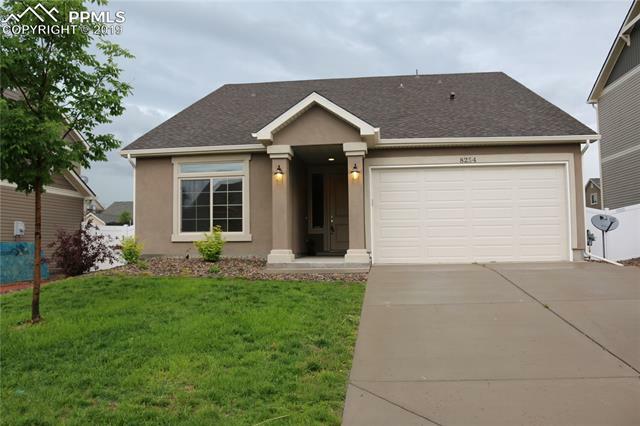 The Cumberland Green neighborhood is one of a handful of new home communities located in Fountain, CO at this time. Set in the tranquil wide open spaces of Fountain Valley, some call this development “Fountains Best Kept Secret”. The Cumberland Green neighborhood is located at Ohio Road and Jimmy Camp Road. Many homes in the Cumberland Green neighborhood feature luxury amenities including gourmet kitchens, garden tubs, gas fireplaces, surround sound, large lots, and more. Residents will enjoy the epitome in Colorado living with access to great parks including the John Metcalf Park, the AGA Park Splash Pad, local golf courses, and trail systems for walking, hiking, and biking. Outdoor enthusiasts of all ages will enjoy the spectacular natural beauty, vast landscapes and wildlife in the Cumberland Green neighborhood. 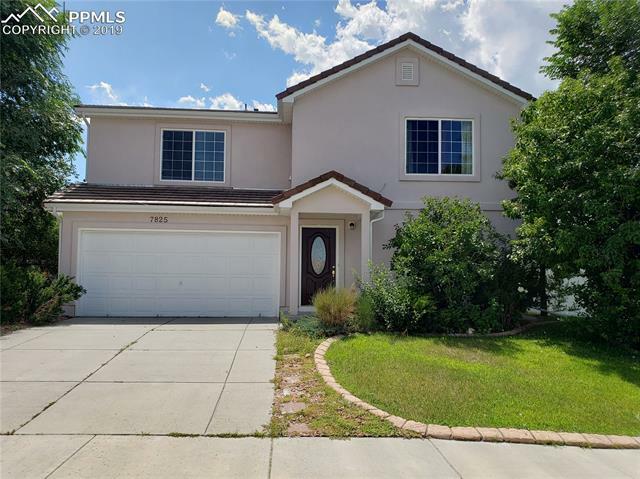 Homes for sale in Cumberland Green are conveniently located for easy access to I-25, the Fort Carson ArmyPost, Peterson Air Force Base and the city of Colorado Springs . The area also has good access to spectacular shopping and entertainment venues located along the Powers corridor. Provided courtesy of Rosa of Your Neighborhood Realty, Inc.